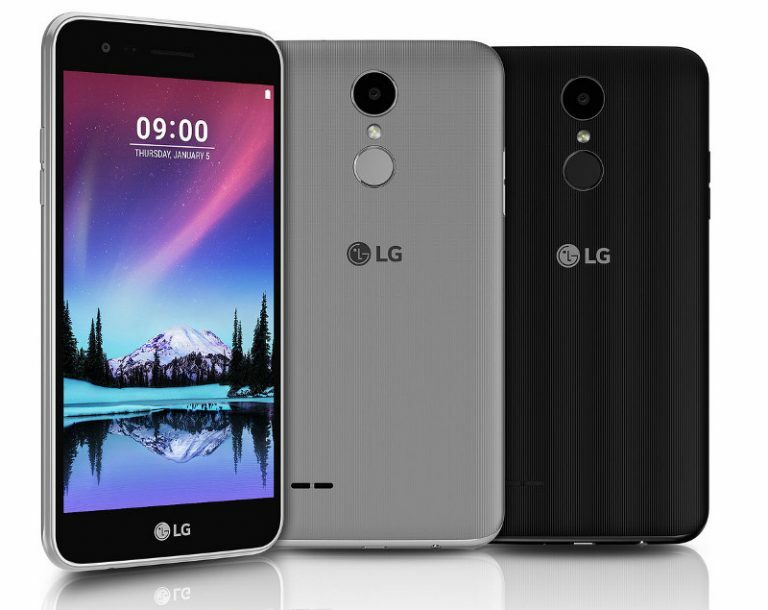 The 2017 iteration of the LG K8 is here. Aside from the LG K10, the company also announces the availability of the LG K8 2017 in the Philippines. The handset ticks with quad-core processor and boots with Android 6.0 Marshmallow. The defining look of this year's iteration of the LG K8 is the 5.0-inch 2.5D Arc Glass Display which could "deliver images in stunning HD and edge-free feel" that was never before seen in a mid-range handset. Likewise, the LG K8 2017 also sports a 13MP camera, perfect for point-and-shoot activities. And just like the LG K10, it is also powered by 2800 mAh battery. The handset comes with an asking price of Php 7490.